Looking for reliable, safe and professional transportation services in the Tampa Area? 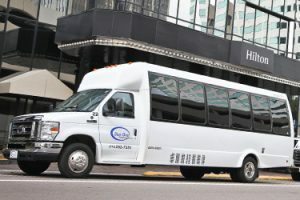 Blue One Transportation has been providing transportation to the public since 2000. Your chauffeur is on-time. You don’t have to worry about arriving late to the airport, a cruise, or missing a meeting. 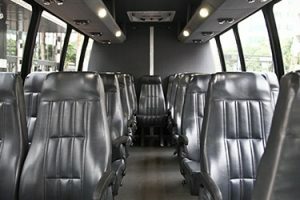 Your transport vehicle is clean and comfortable, air-conditioned, always non-smoking and free of unplesant odors. You feel safe and relaxed during your ride to your destination. You’re respected and treated special, because you are. What other door to door transportation service company can provide you with this type of commitment? Not many, that’s for sure. Especially with newer transportation services companies. At Blue One Transportation, we’ve built our reputation on repeat business, referrals from professionals in the travel industry, and affiliations with Florida’s top destinations. When you need to get there safe and on-time, choose Blue One Transportation Services Tampa Fl. Our Personal Promise to You. We will do everything possible to be the easiest, most relaxing, and least stressful door to door, transportation services tampa fl provider that you have ever used.